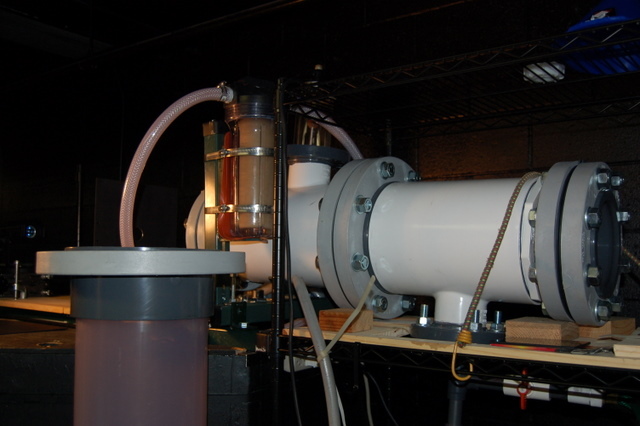 Biospherical Instruments has a long history of custom instrument development. We built systems for biolumenescence and fluorescence detection, both for the laboratory (Figure 1) and the field. We built a variety of different systems for studying fluorescence — primarily of chlorophyll — in both the laboratory and in vertical profiling systems for limnology and oceanography. Figure 1: Bulk fluorescence measurements being simulated in the laboratory. Biospherical has also participated successfully in the SBIR program with contracts from NSF, NASA, NOAA, the U.S. Navy. Several new product lines have been introduced as a result of completed Phase II contracts. Biospherical has also contracted with NSF in a long term (since 1988) effort to make high quality spectroradiometric measurements of UV irradiance in Antarctica and the Arctic to document the impact of ozone depletion. During this time, state-of-the-art spectroradiometers for unattended operation were developed and successfully deployed (Figure 2). 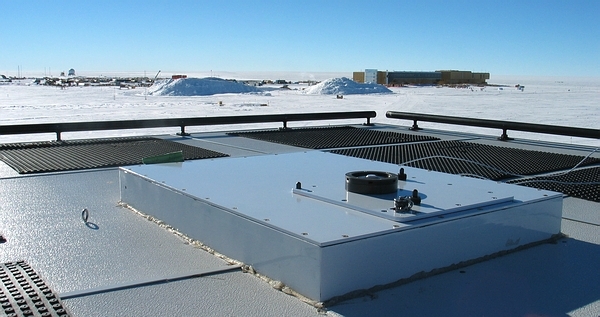 Figure 2: Spectroradiometer of the NSF-supported UV Monitoring Network at the South Pole.